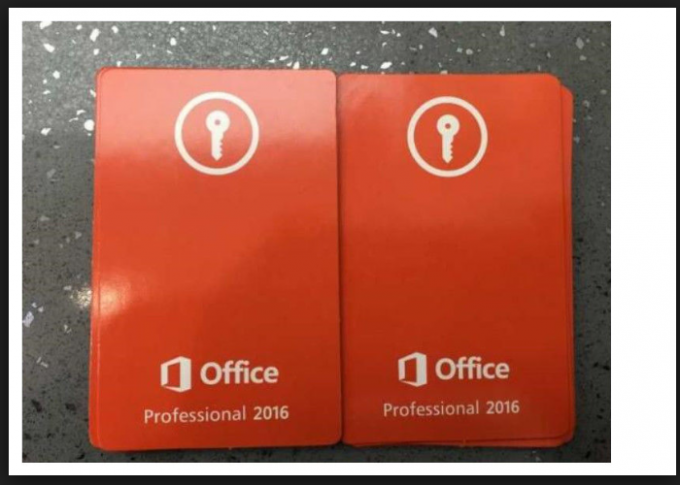 Give your employees the tools they need to work productively with Microsoft Office Professional Plus 2016. 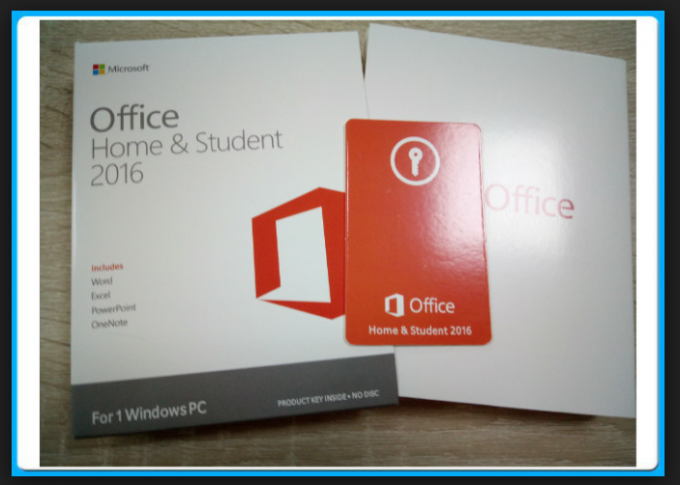 Includes Word, Excel, PowerPoint, OneNote, Outlook, Publisher, and Access. Create, collaborate, edit and share from virtually anywhere with access to Microsoft Web Apps and SkyDrive and enjoy a seamless work experience from your computer or mobile device with this power-packed Office suite. Please note that this software supports only Windows 7 or higher. 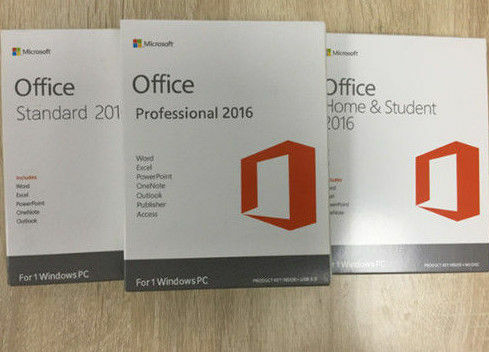 This permanent license of Microsoft Office Professional Plus 2016 for Windows can be installed throughout the lifetime of your PC. You’ll be able to outfit all departments with essential productivity software to create marketing materials, analyze finances, build easy-to-use databases and organize customer information.